If you’re taking part in an office “dead pool” for Avengers: Infinity War, one of the safest bets seems to be Chris Evans’ Nomad. Considering the Mad Titan’s notorious comic book history, and with several high profile contracts coming to an end, the third supergroup installment in the MCU could very well depict the demise of at least one principal character. We’re currently sitting at under ten days before Thanos officially crosses off an Avenger from his “kill list,” and therefore fans are still obliviously optimistic about the impending blockbuster. 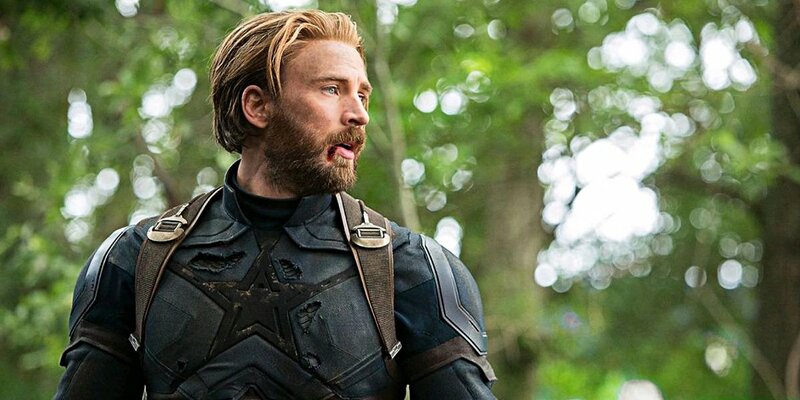 In fact, one individual has now discovered that Nomad’s Infinity War costume features a set of chainmail underneath his armour, akin to the character’s costume in the comics, instead of coming to terms with the forthcoming traumatization of seeing a primary Avenger killed. I guess we each deal with loss in our own way, right? 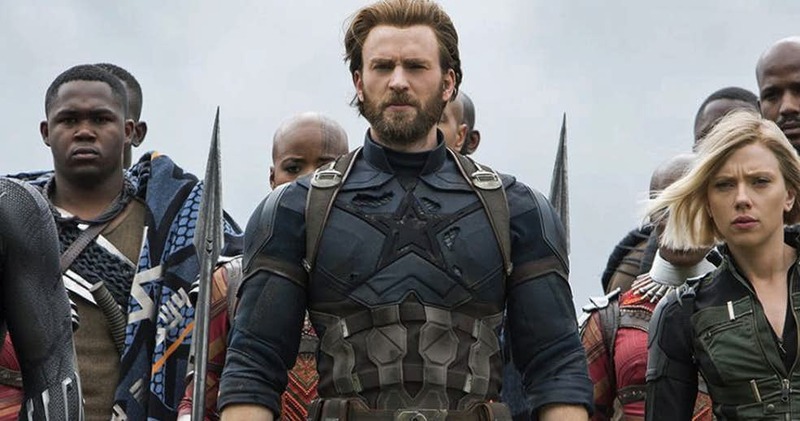 Below you’ll see an image of Steve Rogers in Infinity War which shows several rips in Nomad’s suit, revealing “linked scales” underneath the costume’s exterior. 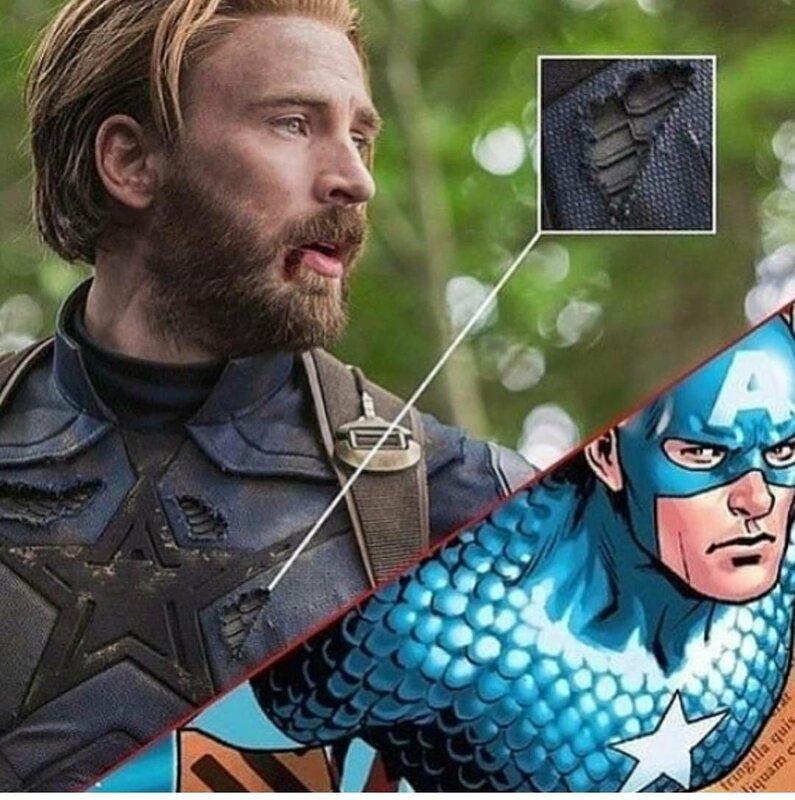 For comparison, juxtaposed is a picture of what the chainmail looks like in a Captain America comic (along with a few other pics of Cap in the film). Marvel’s attention to detail in their cinematic universe is nothing new, but it’s still remarkable to witness the studio’s attentiveness to even the most minute of components. 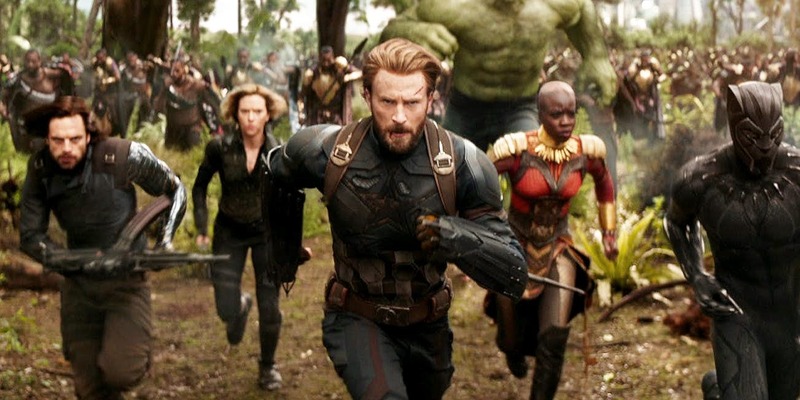 Avengers: Infinity War opens on April 27th and is now tracking towards a record-breaking $235 million debut. For those of you holding out until the crowds die down, the Powers That Be, mainly co-directors Anthony and Joe Russo, can only keep spoilers from hitting the web for so long, so get out there and see the movie ASAP. True, the directors have already posted a message urging fans to refrain from spoiling Avengers: Infinity War ahead of time, otherwise they run the risk of ruining the sequel’s biggest moments for everyone else. But as we all know, the internet is a dark, dangerous place. So if you’re not planning to catch the film on opening day, we advise a social media blackout until you’ve had the chance to see it.